So… I made it! 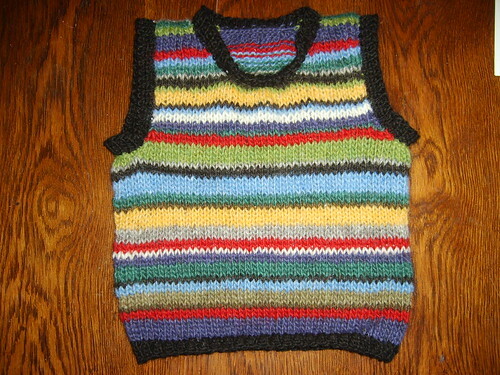 I finished to knit my huff-vest mentioned earlier! there 128 ends to weave in! Note to self: NO MORE striped 10 color garments! Needles: 3,5 mm. and 4,5 mm. 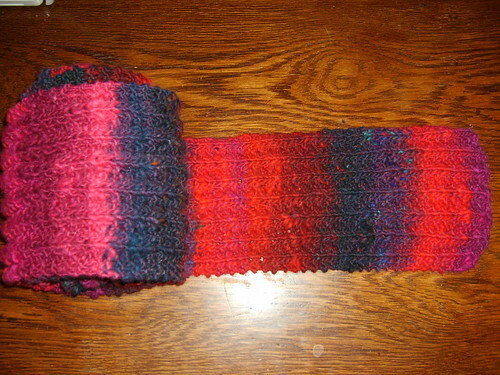 Posted in knitting and tagged knitting, lopi. Bookmark the permalink. 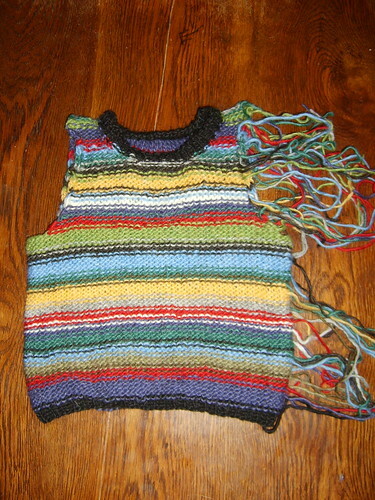 Posted in knitting, life and tagged FO's, knitting, lopi. Bookmark the permalink. 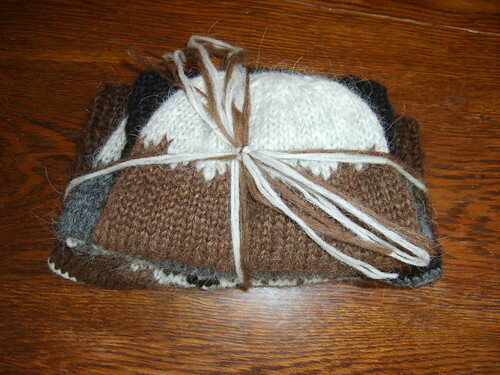 These two Lopi hats are gifts. 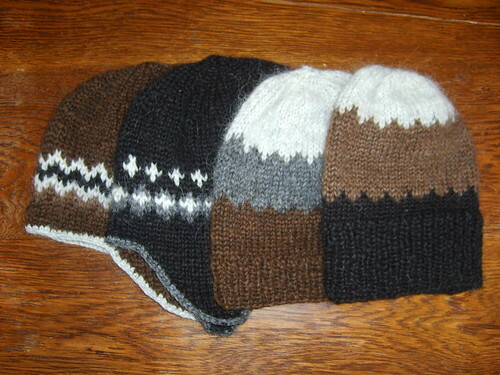 There made with two threads of unspun icelandic wool (plötulopi) on 4.5mm. needles. 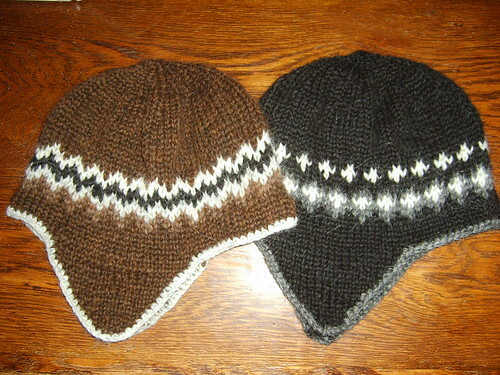 The pattern is originally from the book Vettlingar og fleira but I made up the fair isle work myself. Posted in knitting and tagged lopi. Bookmark the permalink.